Should an IVC Be Placed in Every Joint Replacement Patient? How Safe or Unsafe Is It to Fly with a DVT? Are All Pulmonary Embolisms the Same? Is Chest Pain, Breathing Trouble After Pulmonary Embolism Treatment Normal? 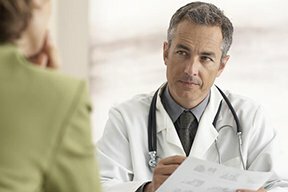 Chest Pain but Normal Test Results: What’s Next?